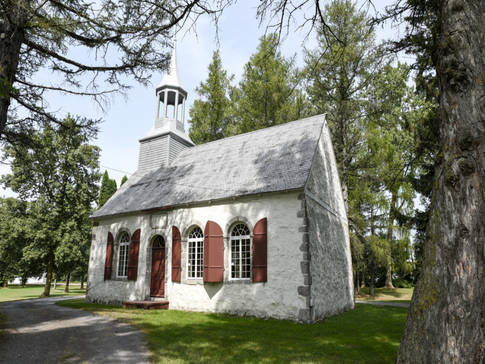 This tourist information office, located in the historic Cuthbert Chapel, is used mainly by vacationers travelling on the Chemin du Roy (also known as the King's Road) or arriving from the Montérégie region via the Sorel ferry. Visitors can also take advantage of the surrounding park to enjoy a picnic or leave their cars on site while they explore nearby bike paths. 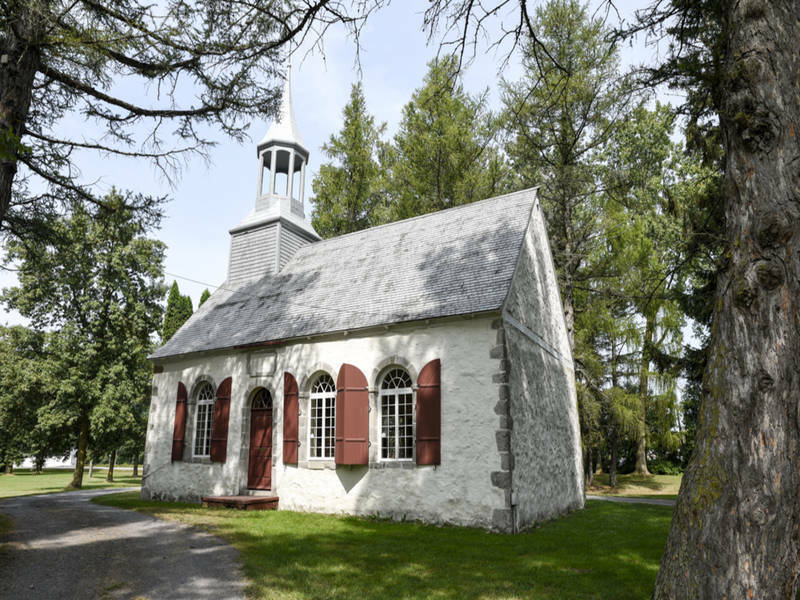 The region boasts numerous heritage attractions, along with a nature interpretation trail located on one of the islands in Lac Saint-Pierre, a Unesco-designated biosphere reserve. Satisfaction guaranteed for visitors! The Tourist information office is located in a village-relais, which is a safe and pleasant rest stop offering a variety of services.